I’m featured in the current issue of Kolaj magazine, click on image to purchase a copy of this amazing magazine! 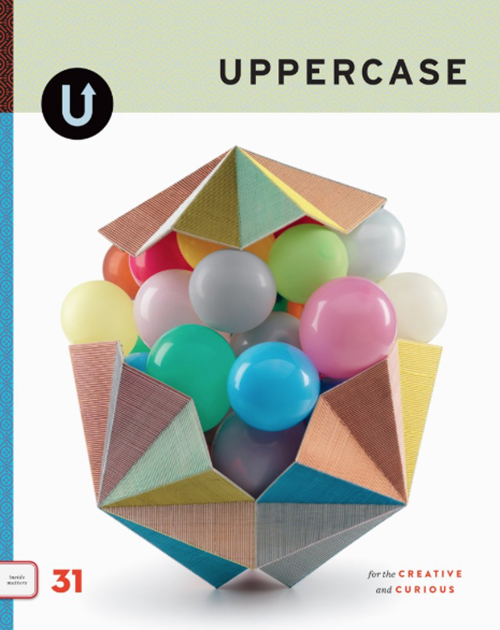 Strange Diary is featured in Uppercase Magazine #31, click on the image to purchase! 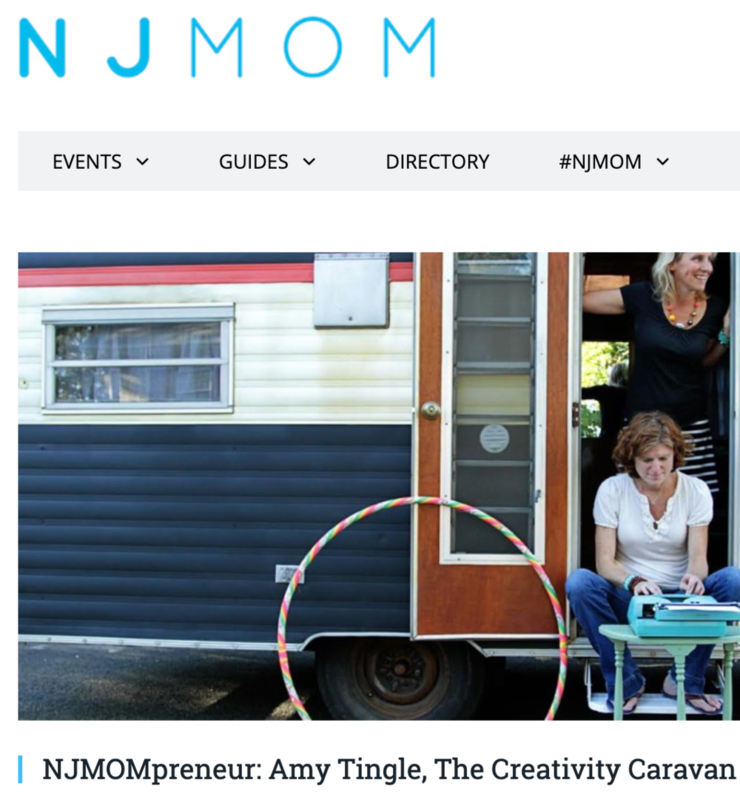 NJMompreneur online interview. Click on the image to read.